The businesses that make up the 2012 survey sample were either recruited on-line or responded to a printed questionnaire that was sent out by the BSPF. Over 40% more businesses took part in the survey than in the previous year. What region of the UK does your business operate from? Once again the largest number of respondent businesses operated in the South East; 42% this year as compared to 40% in the 2011 survey results. 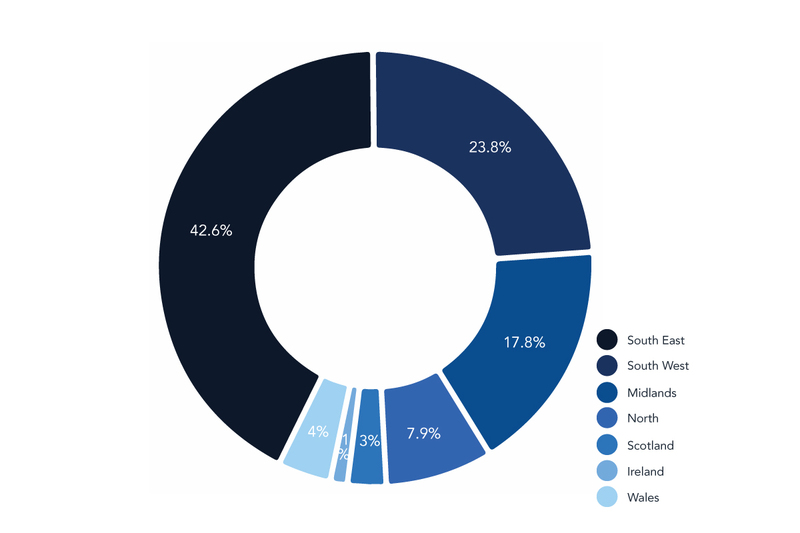 As a region, the South West grew from 17% of last years sample to almost 24% in this survey. That may reflect a growth in the size of the industry in the South West or be a regional bias in the increased number of overall respondents. However, the South West has performed relatively well economically over the last few years and a higher proportion of relatively well-off retirees in the population as well as the importance of leisure and tourism to the region may be having an affect on spa, sauna and pool businesses in the area. The responding businesses ranged from one-man firms to those with 10 or more employees. 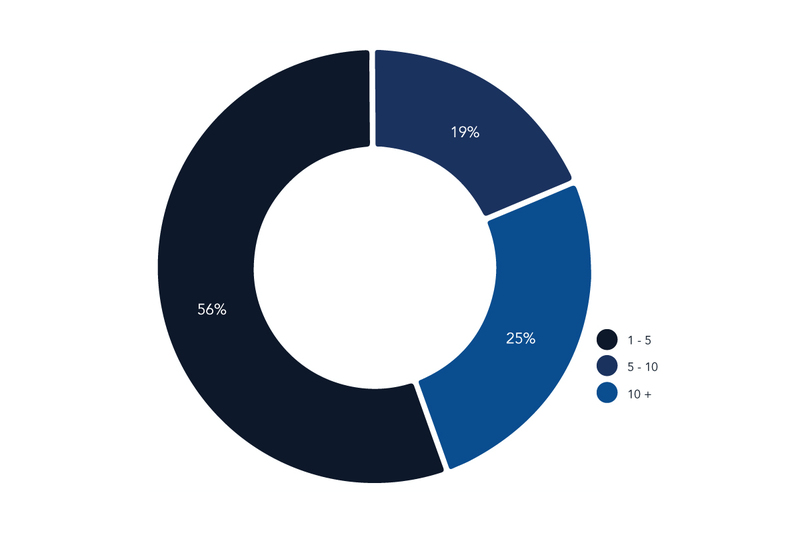 In last years survey, over 65% of the respondents were in the 1 – 5 category. As you can see, this has now dropped to just over 55%. The economic downturn may have been particularly hard on small businesses where a lower turnover makes it potentially more difficult to manage cash-flow. In comparison, businesses employing 10 or more people grew from almost 19% to just below 26%, which is quite a significant rise. The top end of the market has remained reasonably buoyant and it may be that bigger companies are better placed to service these larger, more complex projects. 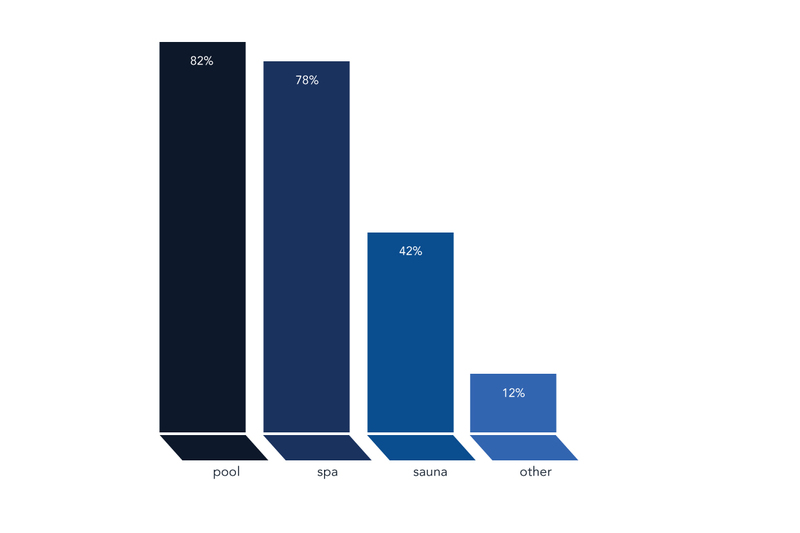 The split between the three major areas of the wet leisure industry; pool, spa and sauna, has remained relatively static year on year. This years survey did however show a growth in steam showers and steam rooms. 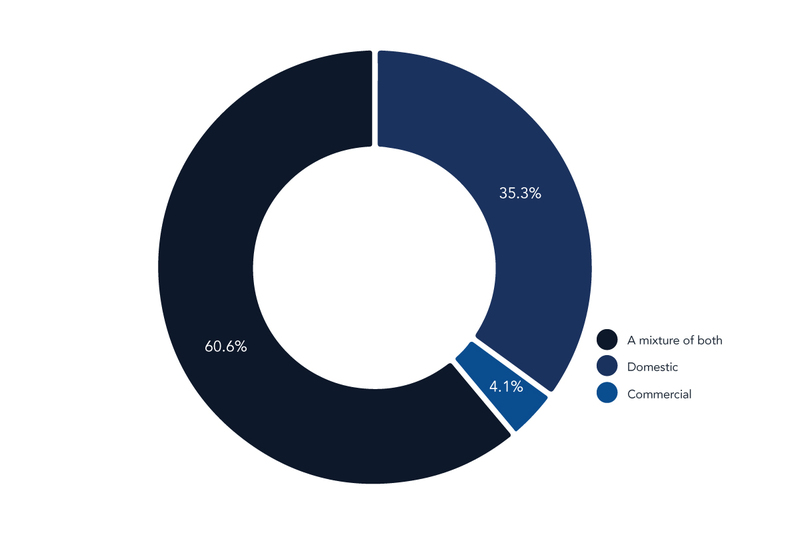 The respondents were asked whether their business was mainly domestic or commercial clients or a mixture of both. Whereas the percentage of businesses operating purely in the commercial sector did not change, the number of businesses who had clients that were a mixture of both commercial and domestic increased from 21% last year to 61%, which is a significant increase. This dramatic increase might be due to a number of factors. In tough economic times, businesses might be more willing to look for and carry out work in areas that previously they didn’t consider. You take work where you can find it. However, it seems unlikely that this would account for such a large growth and other factors might well be in play. Spa hotels are an increasing sector of the hotel market and would be looking for saunas and hot tubs to supplement their pools. It is also increasingly popular for holiday rental accommodation such as cottages and guesthouses to offer a spa or sauna to attract premium clients. There is also increasing growth in hydrotherapy and a range of institutions and commercial concerns may well be looking to add spas or pools to their health care offering. The range of services offered by respondents has remained fairly static. 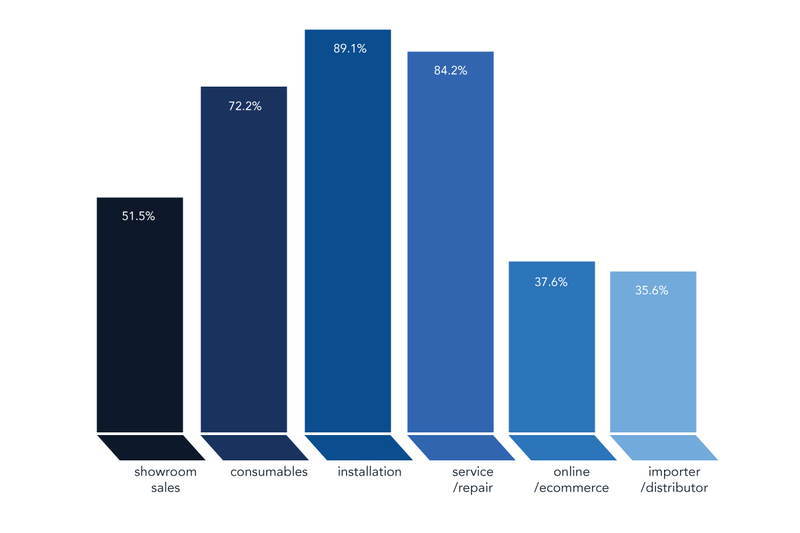 There was a very slight percentage decrease in those offering showroom sales and a slight decrease in online and e-commerce businesses. In this years survey we included a new category; that of importer/distributor, and 35% of the respondents classified themselves as such. In almost all aspects raised by the survey, these importer/distributors were unremarkable reflecting the responses typical of the business as a whole with one notable difference. When asked how they had found business conditions in the last 12 months, 20% of them said that things had been ‘extremely good’ compared to a survey average of 9%, and only 4% described conditions as extremely difficult compared to a 13% survey average.